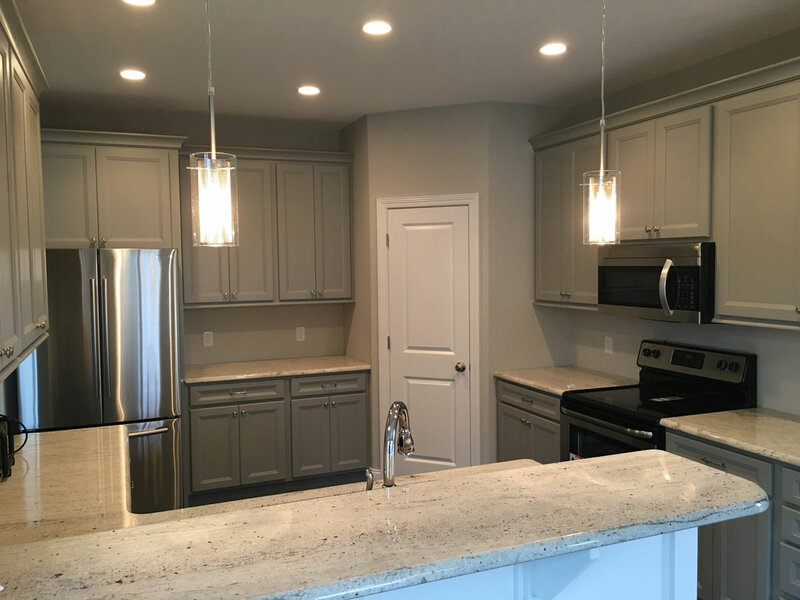 Whether you are considering remodeling existing living spaces, building an addition or even choosing a whole house renovation, Hallmark Homes can design and transform your existing home into almost anything that you can imagine. We bring creative design and creative remodeling/renovation solutions to transform your existing home to better meet the immediate lifestyle needs of you and your family. We know that you might love where you live but find that your living spaces need some improvements or maybe even have outgrown your current home. bringing new life to the place you call home. 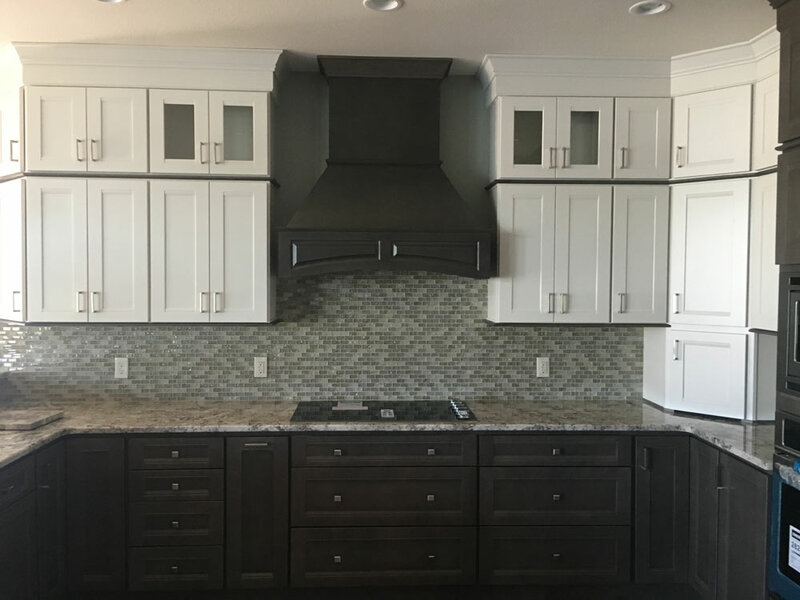 Whether you are considering remodeling existing living spaces, building an addition or even choosing a whole house renovation, Hallmark Homes can dOne of the most popular remodeling trends in today’s homes is the kitchen. 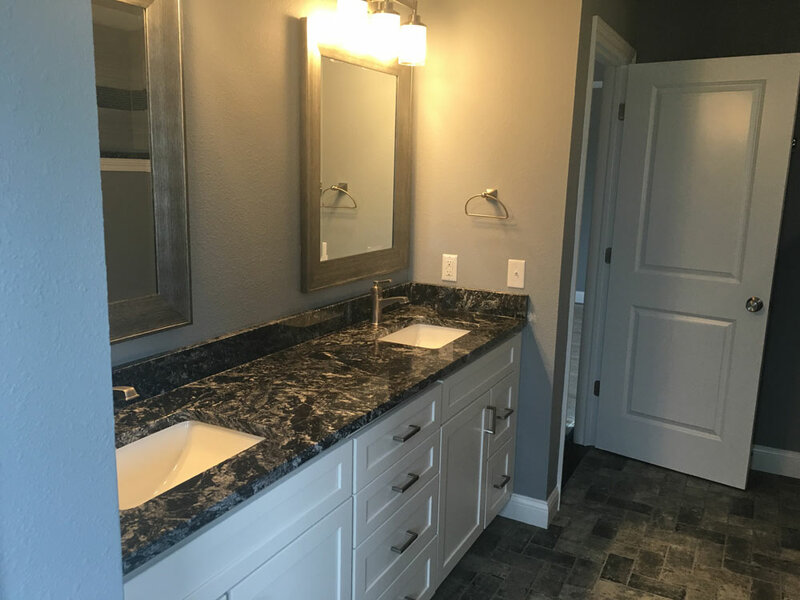 Our clients are updating kitchens with spacious layouts, solid surface counters, modern stainless steel appliances, finely crafted custom cabinetry, updated fixtures and new lighting..
One more popular trend is the transformation of the bathroom. Many are choosing to create the perfect place to unwind, relax and escape with soothing soaking tubs, invigorating walk-in showers, new tile, heated floors, custom cabinets, new fixtures and lighting options. 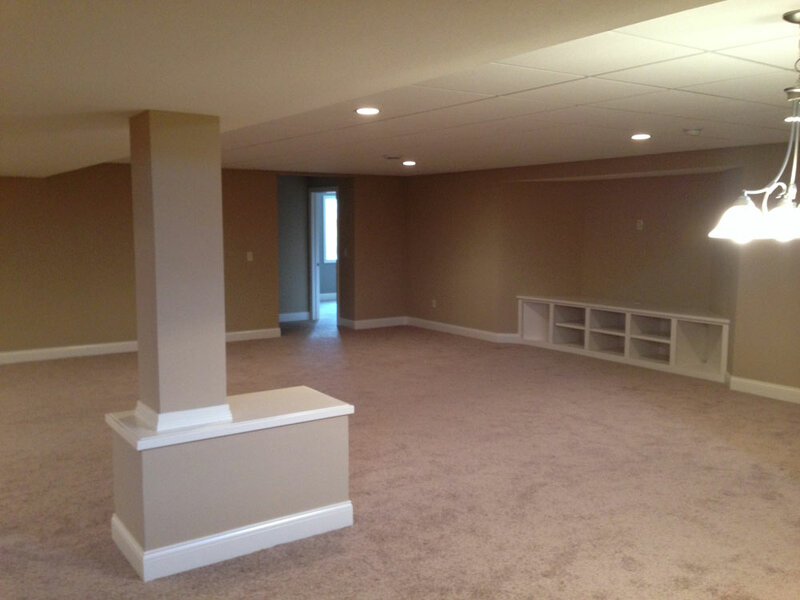 Another exciting trend in remodeling today is finishing basements and lower levels to transform these spaces into ideal placed for families to enjoy. We are creating spaces that include media centers, home theaters, wet bars, fireplaces, exercise rooms, additional bedrooms and storage.